No student should be on campus before 8:00 am. Primary: Students should leave campus immediately after 3:00 pm unless they are involved in after-school activities. Students staying on campus for after-school activities must be supervised by parents/guardians or your designees. This also applies to students using the library. The primary library is open from 8:15 am – 4:30 pm (3:00 pm on Fridays). Secondary: Students should leave campus immediately after 3:10 pm (1:00 pm on Fridays) unless they are involved in after-school activities, or are studying in the library. The secondary library is open from 8:00 am – 5:00 pm (8:15am – 3:00 pm on Fridays). After school hours and during weekends/public holidays, the school campus is open only to students (and their accompanied guardians) who have signed up for supervised activities. 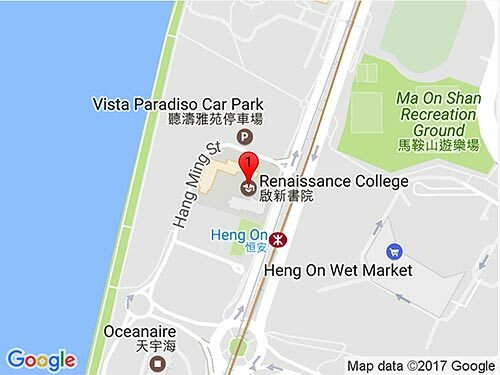 RCHK ID badges must be worn and visible at all times while on campus.